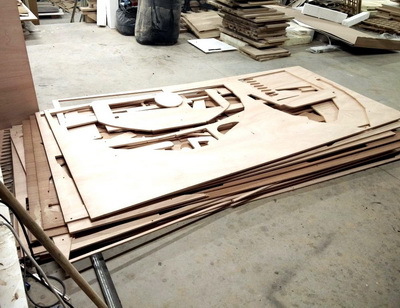 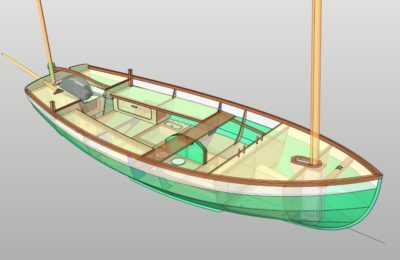 More than 50 plans allow you to either build yourself a boat specially designed for amateur construction, or to have it built by a professional. 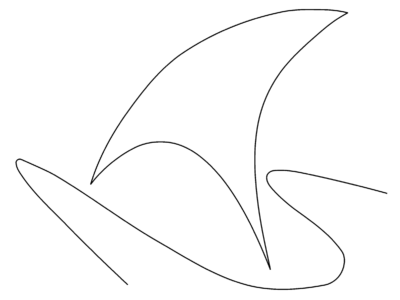 Choose a plan among the proposed categories. 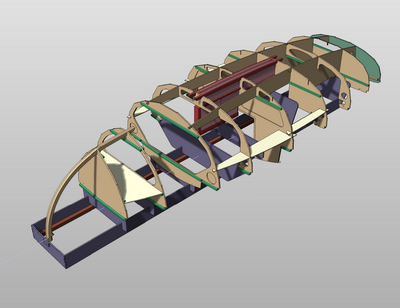 Each plan includes a very comprehensive building manual. 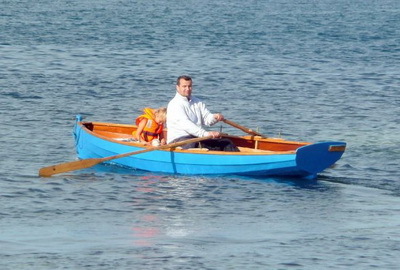 I have a network of partners, marketing kits and/or able to build a boat for you. 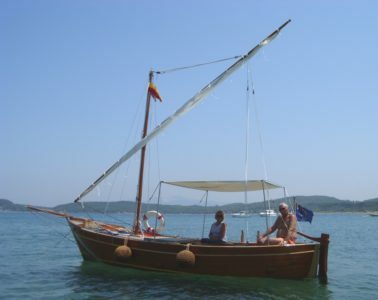 They are able to give translation and/or assistance in your language. 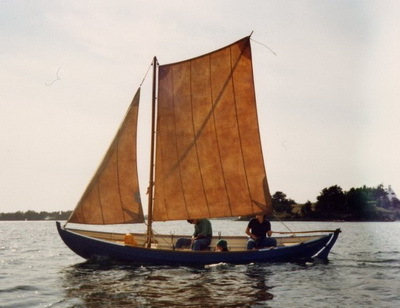 You will find hereunder some second-hand boats built on my plans or in the same spirit. 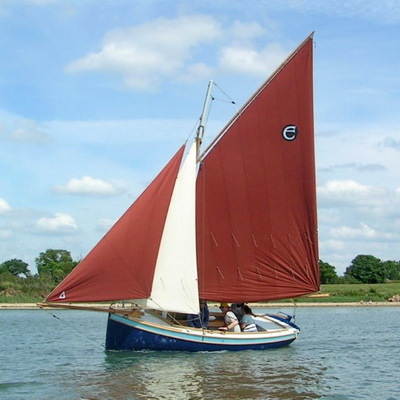 If you want to sell a boat, please get in touch. 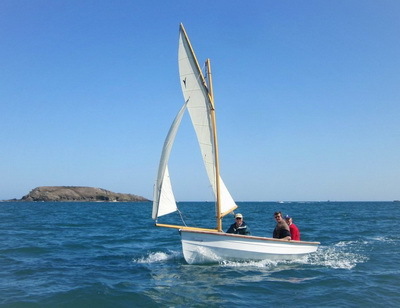 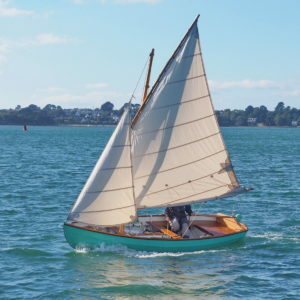 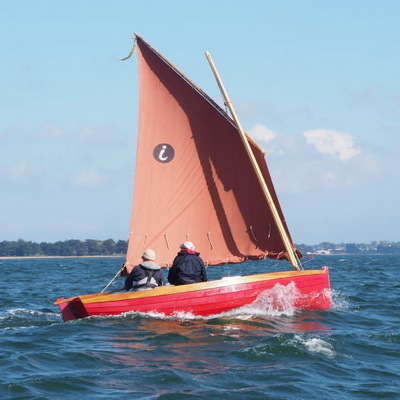 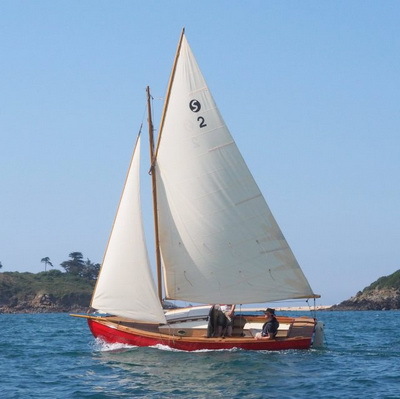 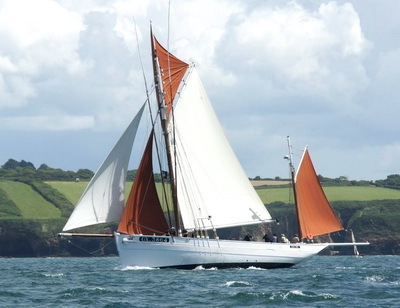 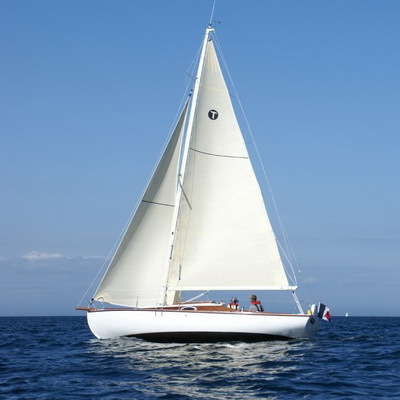 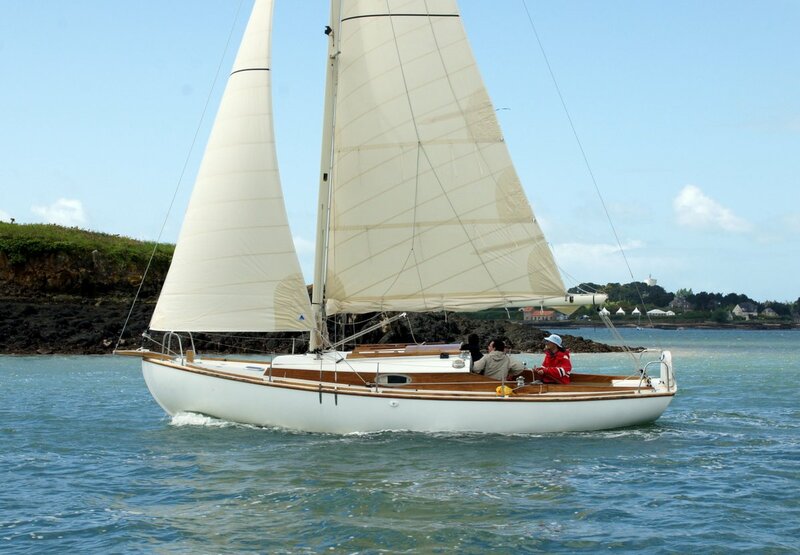 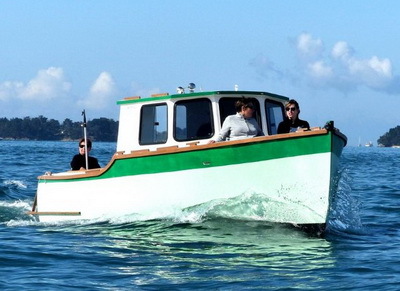 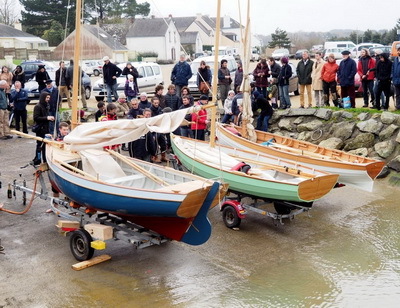 New boats are boats just built by a wooden boatbuilding school or a professional boatbuilder. 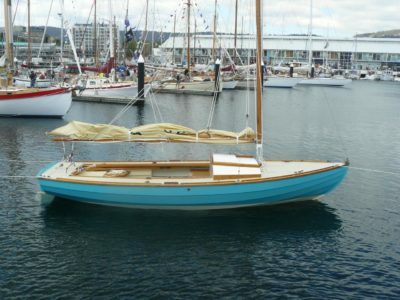 It is possible to buy all boats listed my boats plans catalogue from an appointed boat-builder. 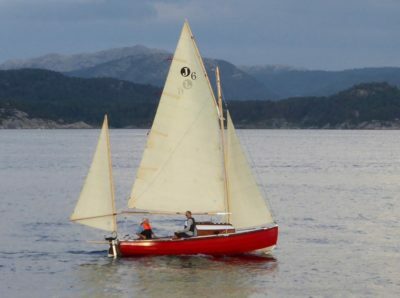 In addition some boats, mostly built in grp, are marketed as “ready to sail” boats and shown here.